Have tacos will travel. That's my motto anyway. Rumor has it a popular Mexican restaurant in Tampa is going to be scheduling a permanent stop in Orlando. The Taco Bus is hitting the road and heading east with plans to open a new location in Orlando this fall. The wheels on this bus won't travel, however. 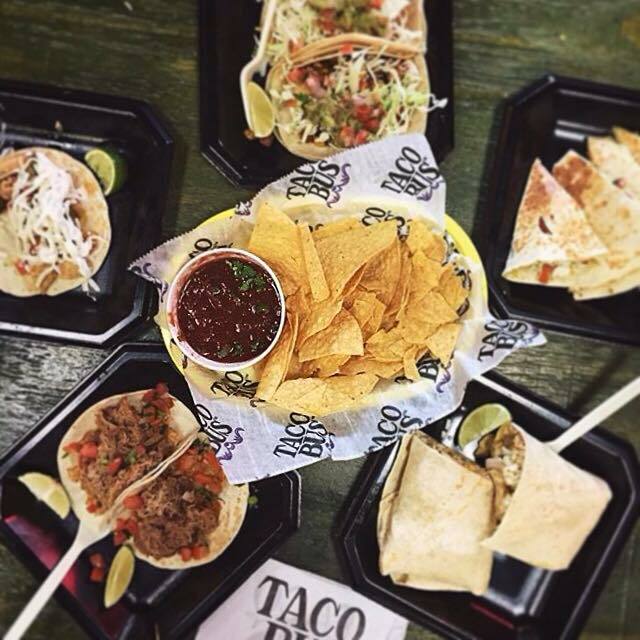 The brick and mortar Taco Bus Orlando will be setting up shop in the UCF area inside the University Terrace shopping center located at 11325 University Blvd. Will A New Mexican Restaurant In Orlando Fare well In The UCF Area? The Taco Bus menu harbors fresh flavors and unique combinations. You'll make three stops on your way to flavor town. First, choose your base, i.e. tacos, burrito, quesadilla, a Mexican sandwich or a salad, pick your protein and then load it up with your choice of toppings. Holy Frijoles! Taco Bus even has a menu that caters to the vegan taco enthusiasts. Yes, that's a thing. Welcome to 2018. With a multitude of Mexican restaurants and taco spots in Orlando including the local favorites Gringo's Locos and Tin & Taco, I'm curious to see how the new kid in town will fare with their latin fare. 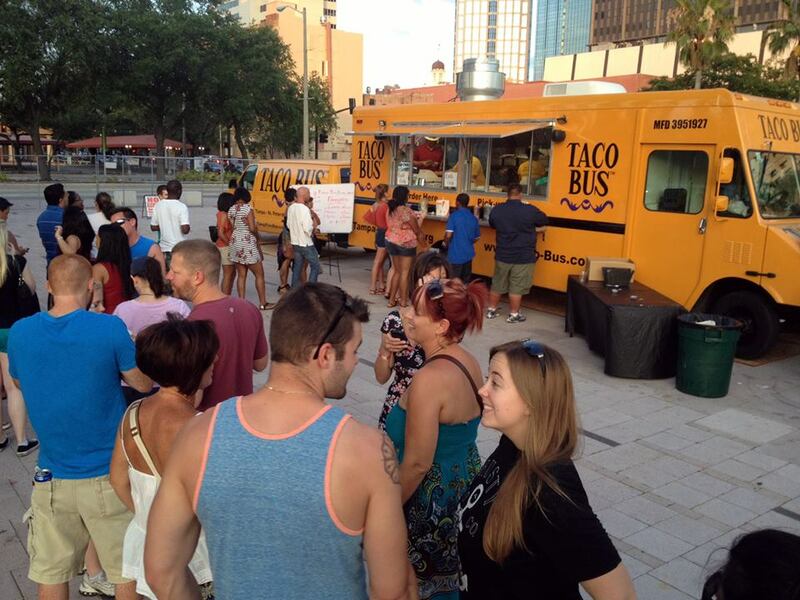 Hopefully, the Taco Bus brings their strongest taco game to Orlando. Otherwise, the hype of a new taco spot will fizzle out sending the Taco Bus packing.